I have become a columnist on ENWorld, the most common meeting-place for fans of tabletop RPGs. 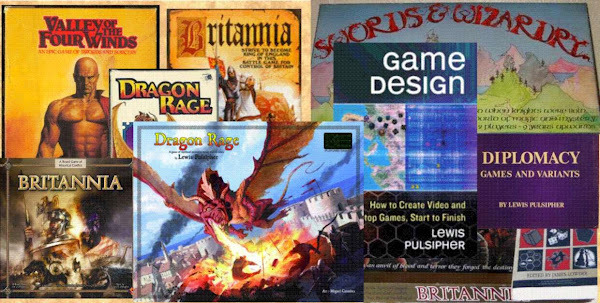 (As some of you know, I was columnist/contributing editor of many RPG magazines in the late 70s and early 80s, such as Dragon, White Dwarf, Space gamer, and others.) These appear about twice a month.